JC Davis: YA Scavenger Hunt: Orange You Having Fun? YA Scavenger Hunt: Orange You Having Fun? Never heard of the YA Scavenger Hunt? YASH is a bi-annual event originally organized by author Colleen Houck as a way to give readers access to exclusive bonus material from their favorite authors...and a chance to win some awesome prizes! There are seven contests going on simultaneously, and you can enter one or all! 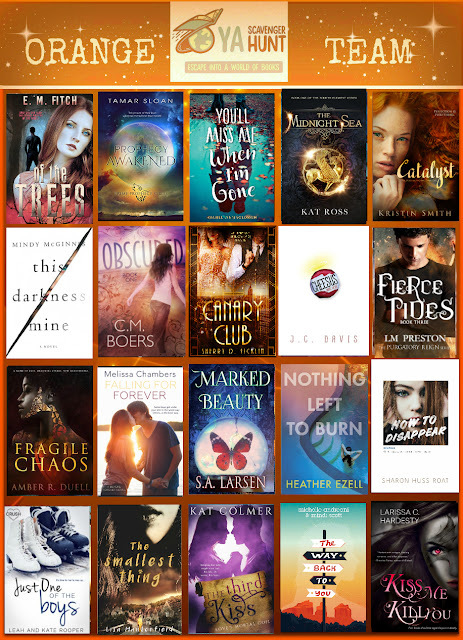 For the Orange Team contest, one lucky winner will win 20 different books from the Orange Team authors! But don't forget, there are six other teams and you can visit all of them for a chance to win a whole different set of books from each. Directions: Below, you'll notice that I've hidden my favorite number. Hint, it's in orange. Collect the favorite numbers of all the authors on the Orange Team, and then add them up. Rules: Open internationally, anyone below the age of 18 should have a parent or guardian's permission to enter. To be eligible for the grand prize, you must submit the completed entry form by Sunday October 8th, at noon Pacific Time. Entries sent without the correct number or without contact information will not be considered. But YASH isn't just about winning books (although that is pretty awesome). 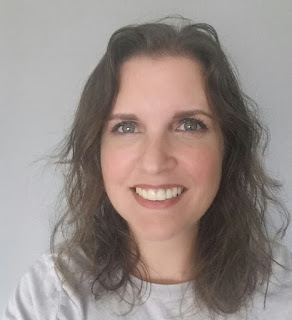 I'm pleased to welcome Larissa C. Hardesty to my blog today! Larissa Hardesty is a Young Adult author of speculative fiction. Having lived a fairytale when she met her husband while on vacation at Disney World as a high school senior, all of her stories have at least a touch of romance. When she’s not writing, she can be found pursuing her passion for music as an elementary music teacher and handbell choir director. She lives in Central Florida with her husband and three children. 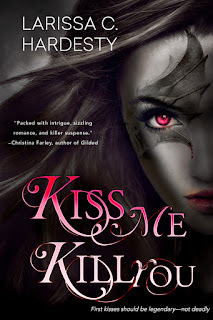 Larissa's novel, KISS ME, KILL YOU came out in June and sounds as intriguing as its gorgeous cover. Emmy Duivel believes in true love: heart-stopping kisses, candlelight dinners, and a connection that lasts forever. But not the kind of kisses that land your date in the hospital. Emmy always knew she was different, but not in the supernatural sense. Not in the succubus sense. Paul Andinn had only one job: watch over Emmy and make sure she doesn’t expose the supernatural world. It should have been easy, but the moment he looked away, she kissed that boy, and everything changed. He should be more upset. But he can’t. Not when he’s falling hard for her. 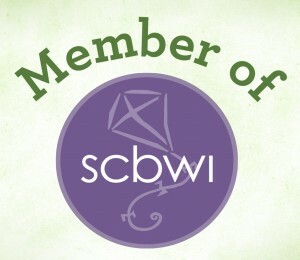 To find out more about Larissa, visit her website or follow her on Twitter and Facebook. Add KISS ME, KILL YOU on GoodReads and pick up a copy at Entangled Teen. Thanks so much for hosting me, J.C.! I listen to very long playlists when I write, and I tend to get hooked on certain artists for each book. While writing KISS ME, KILL YOU, I was listening to a lot of Evanescence, Avril Lavigne, and Maroon 5. For me, it's more about feel than words, since I'm not really listening to the words. But there are a couple in here where the words really fit the story. Those may have been replayed more than the others. LOL. If you have any suggestions for my next playlist, I would love to hear them! Don't forget to enter the contest for a chance to win a ton of books by me, Larissa, and many more! 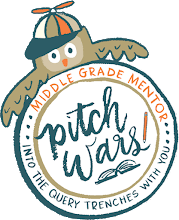 To keep going on your quest, you need to check out the next author! Head on over to Sherry Ficklin's page for your next secret number and even more exclusive content.